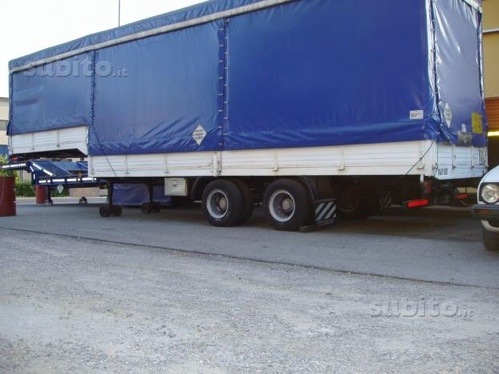 While most normal people were having their breakfast this morning and reading the paper, I was doing what I usually do when I get a few quiet minutes…….searching Europe’s classifieds to see what’s for sale, just incase of a weekend lottery win. Most of the time I don’t find much so it doesn’t matter that my lottery numbers haven’t come in, although this mornings finds hardly warrant the need a lottery win. 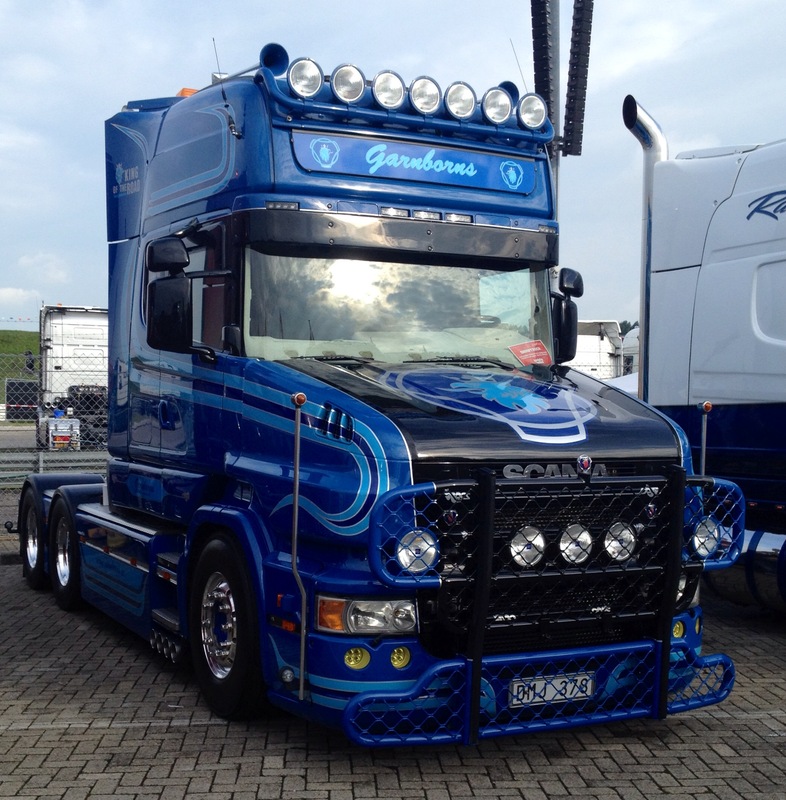 For my next slice of toast I came across this very international looking Volvo F89. It even comes with a set of Trilex wheels, love ’em or hate them. 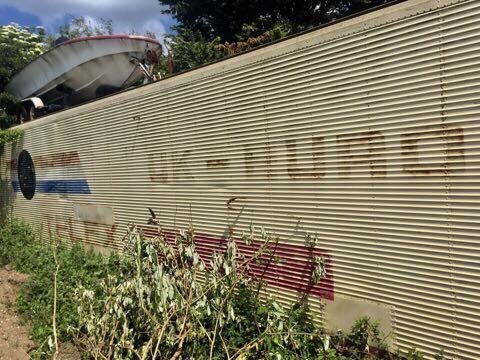 Yours for €3,000. 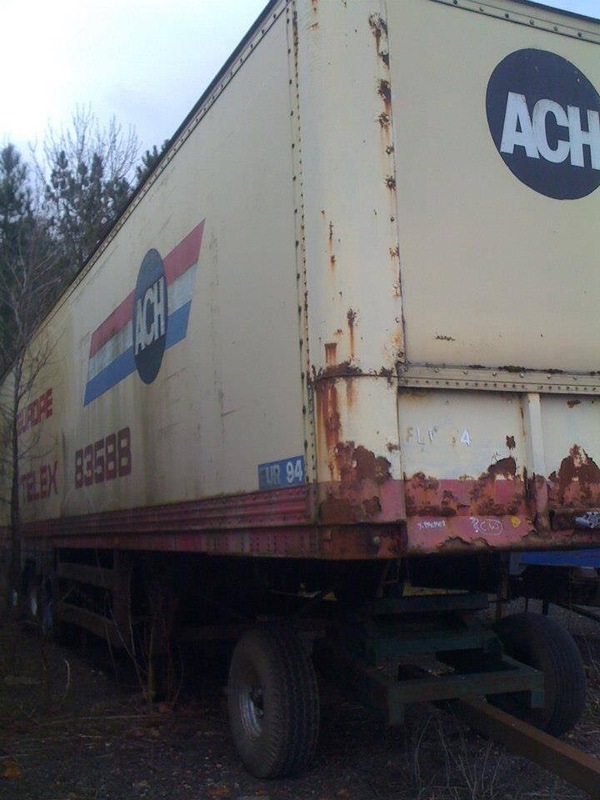 Finally to wash down with a class of juice I found this delightful 10.5 metre trailer of 1969 vintage. As your probably beginning to work out, this is restored and is still oh so cheap at just €6,500. Bargain. 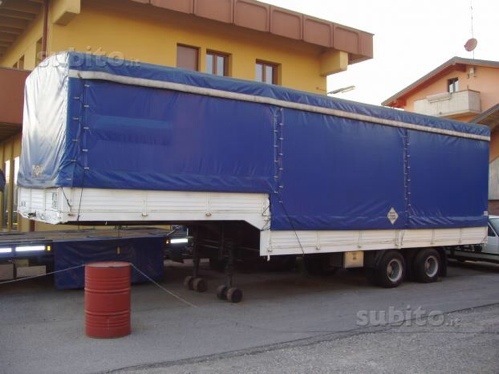 Are the Italians mad or is it that in Italy classic retro trucks just aren’t in demand?? 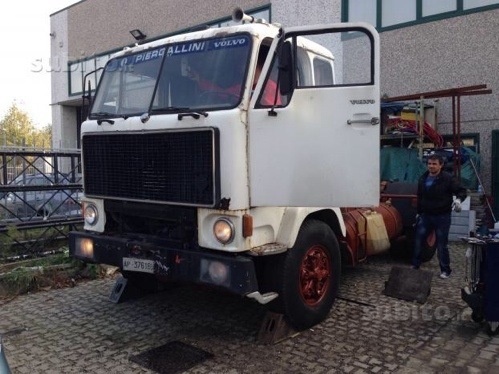 perhaps the Italians have better hobbies and things to do with their spare time than messing about with old trucks, so they just don’t have any value. 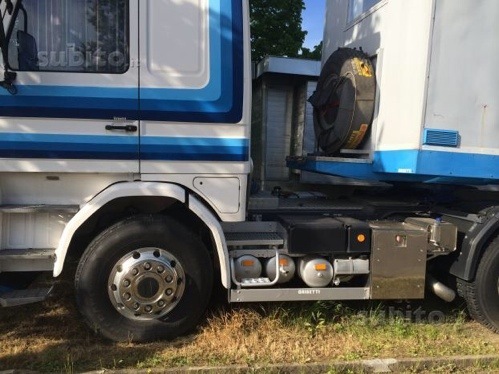 Even so I could get 2 gorgeous tractor units and a trailer to match them both for €15,000. That is crazy, but we all know about supply and demand so that’s the way it goes. I know when my numbers do come up on the lottery I’ll be too busy drinking champagne for breakfast I won’t get the time to check the classifieds and I’ll miss these bargains, never mind, it’s good to dream!! Right I’m off to pick up the 142, drive over and collect the trailer then I can strip it down and put the Volvo on the back. Then it’s off, up and over the Alps and back to Blighty. One day. Our good friend the Roving Reporter has beaten his personal best. After another recent trip to the in laws in middle Italy, he managed to venture out for a few hours to do some top spotting. Based at Fontana Liri between Rome and Naples, our Pilot friend venture’s out and about to pass the time perving over Italian metal of all kinds. 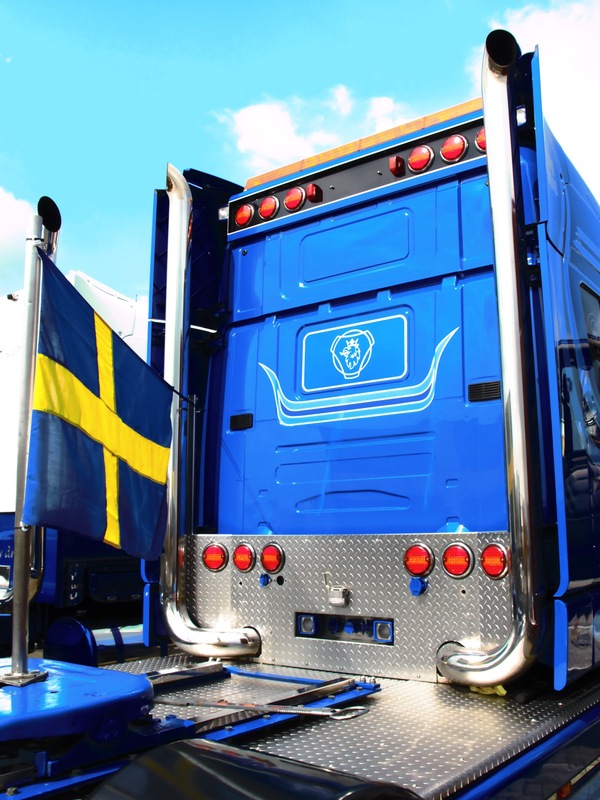 There are more than enough old V8 Scania’s to go round, as well as all the others, Volvo, DAF and of course Iveco. As well as some foreigners such as this cracking F16 wagon and drag. What a great find and not a bad picture either!! I have to say that for some reason i have a soft spot for an old Turbostar. 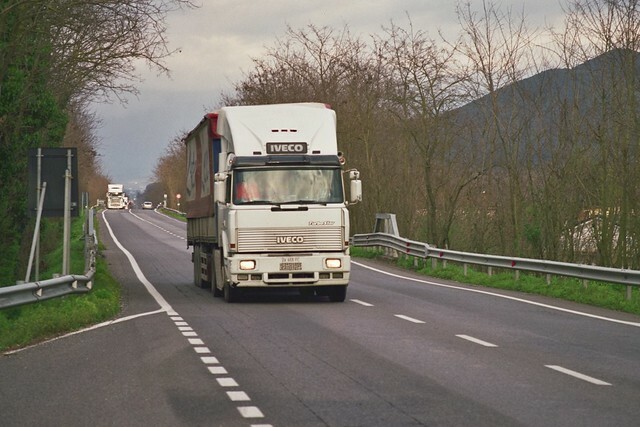 I know its an Iveco, but they were from a time before i could drive, there fore they are pre my dislike of the Italians favourite. This old girl below, is still earnng a crust and i think with a bit of a shine up she’d look pretty good. 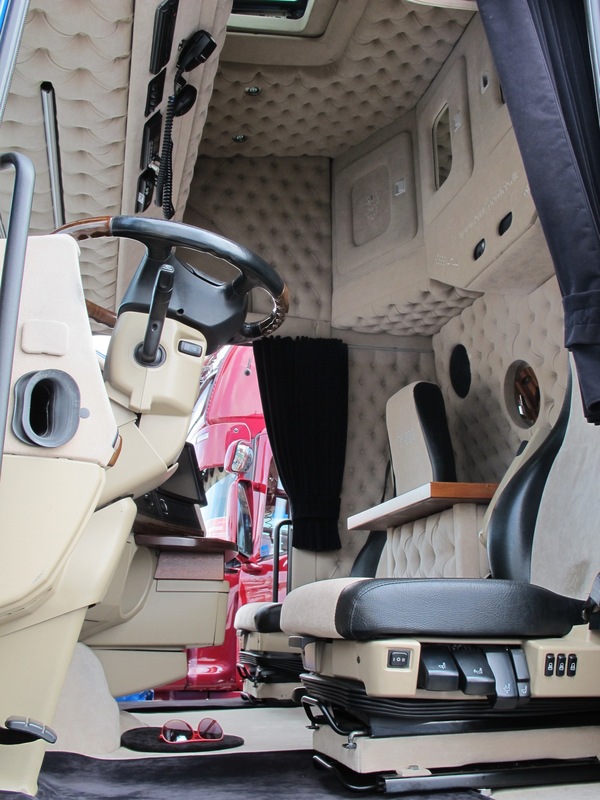 I think we’ll have to add the Turbostar to the classic fleet, but only one of em mind! 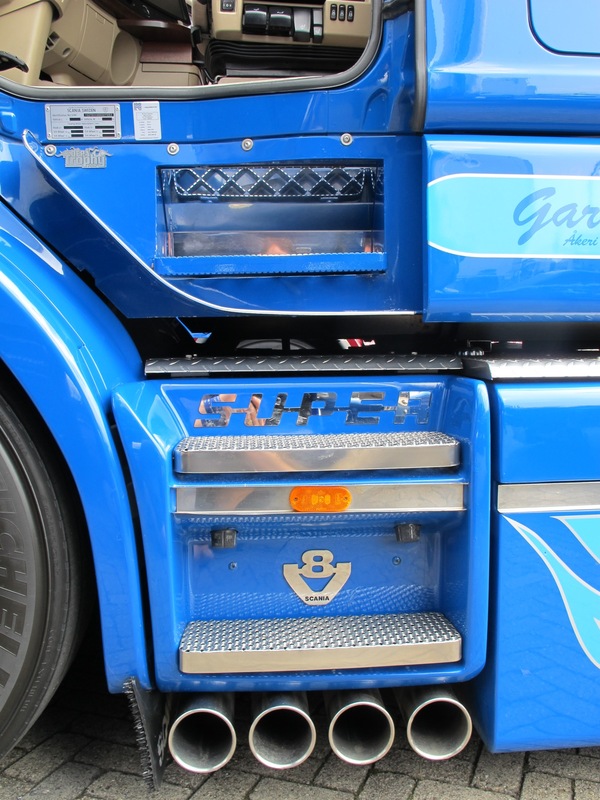 Did they do a V8 version of the Turbostar? 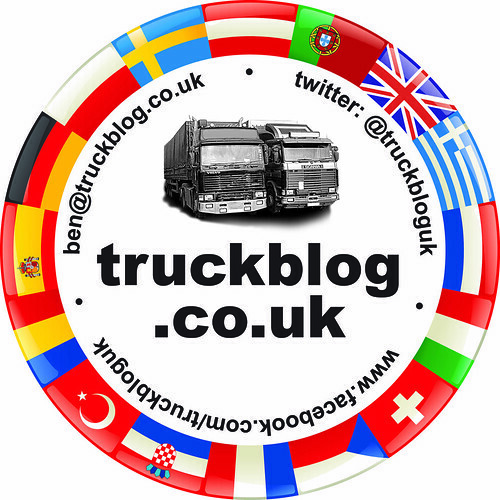 Can some one let me know, ben@truckblog.co.uk or comment below. 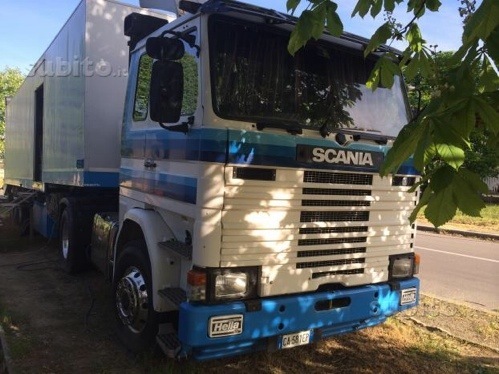 As you can always expect in Italy you will always find a load of old Scania’s. From 2 and 3 series right through to new R serie’s they just love them. Still very popular are the 3 series Streamliner’s. Got to get one! 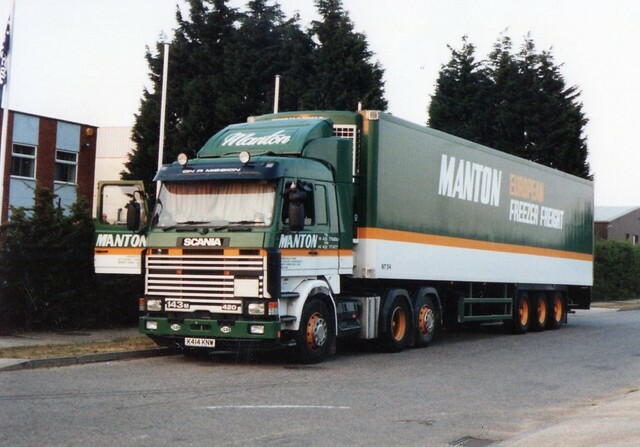 This beauty was spotted one evening on Springwood Industrial Estate, Braintree back in the 1990’s. 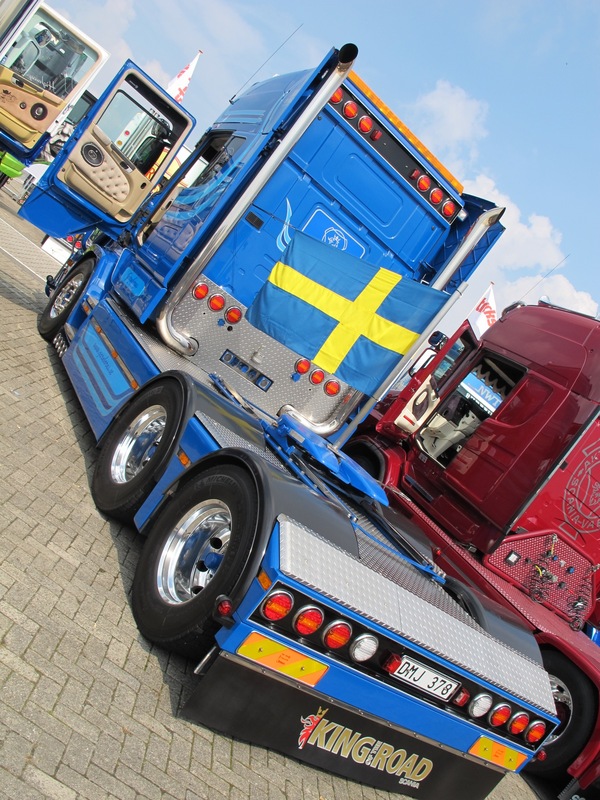 This must be, along with the F12 Globetrotter, one of the all time greats of European Trucking! Just look at her sitting there enjoying the evening sun after another hard days work. After market fuel tanks, tag axle, 420hp V8, 2 yes just 2 spot lights and just enough dirt to make her look well worked. Other than that does anybody know any thing else about this lot?? 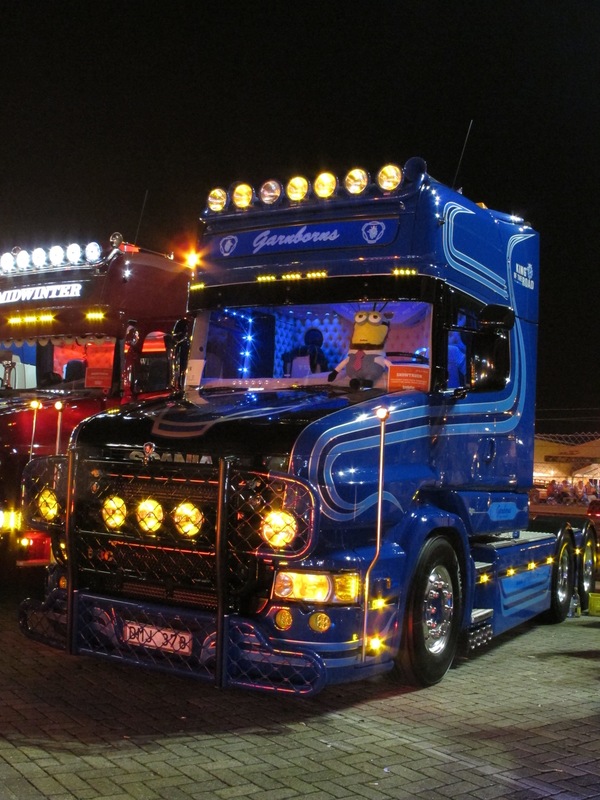 I have no idea about them at all, i dont even know where they are from, email me ben@truckblog.co.uk . 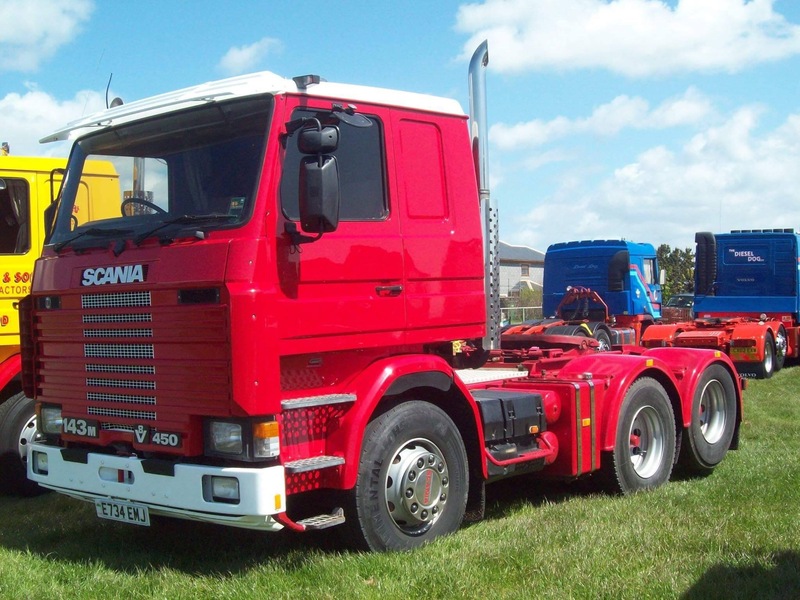 So much of a european legend is this old girl i think she will have to be added to our transport company of classic trucks. New Old Transport (Thats Us!) 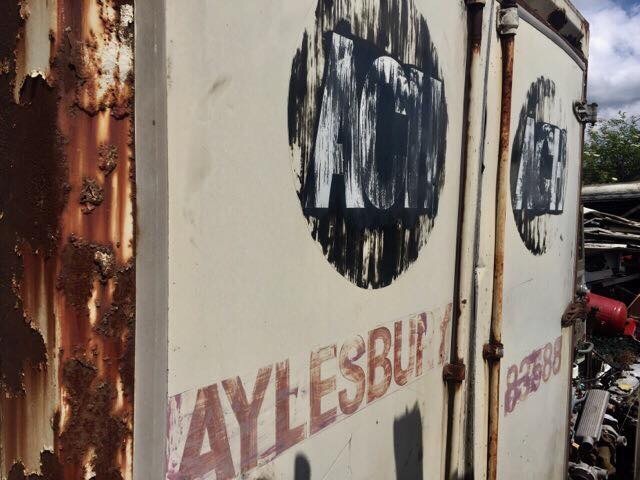 – 1st on The Fleet is….. The Roving Reporter has been at it again, not with Mrs Roving Reporter, but with the classic Italian trucks. Another wander about and he has stumbled across a couple of cracking V8’s. 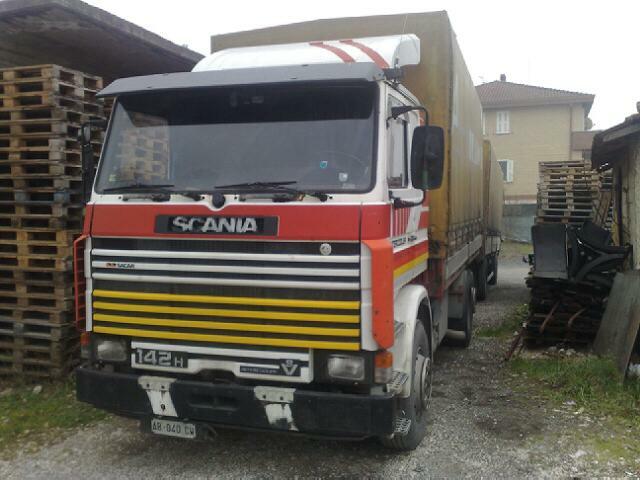 The best of which is this lovely Scania 142 that’s still earning a Ciabatta crust each day. 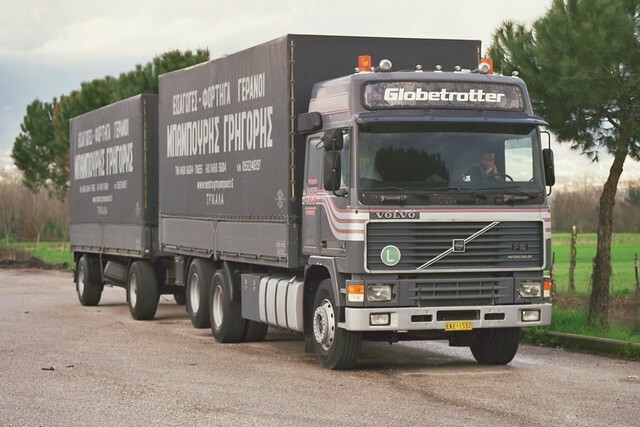 Wouldn’t it be lovely to go to work each day in such a classic European truck i thought. 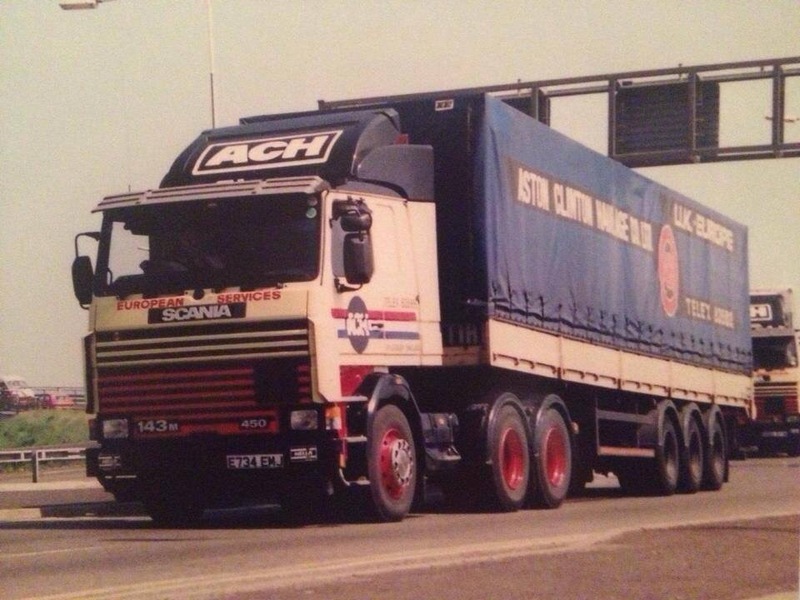 Now this got us talking and we’ve decided if i win the lottery or with the Roving Reporters Pilot wage we are going to start up a Classic International Haulage company, only running classic european trucks at good rates. The 1st of the fleet is this 142. Now this is where all other perverts can join in. 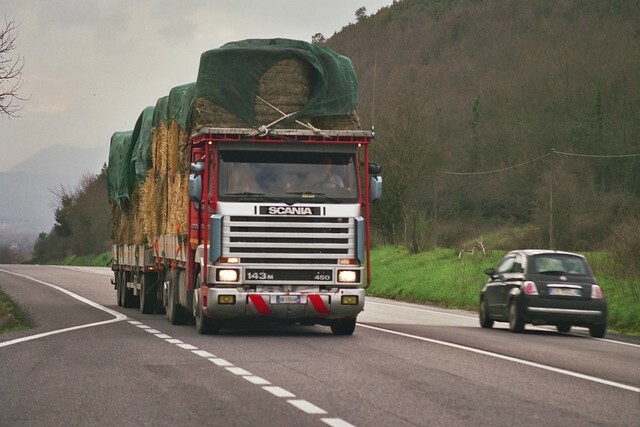 We have decided that if you had a fleet of classics running through France, Italy and Spain (where emissions haven’t caught up, obviously) i bet you’d never be short of drivers willing to work for you. The yard would have a big sign up saying “No Health and Safety here”, No hi-viz required, just good old common sense and a “can do” attitude. 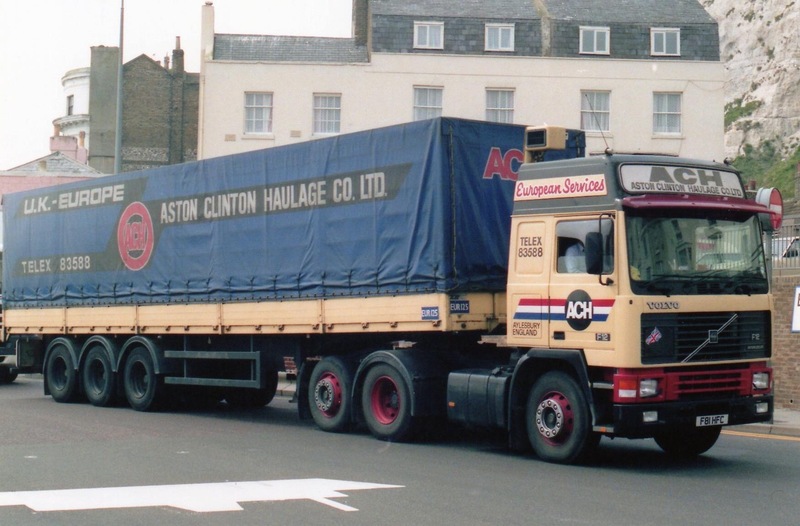 Proper old tilts with spare wheels, tilt boards and a bag of sweat, none of those modern easy life Euroliner types. Fancy adding your thoughts to our little company??? 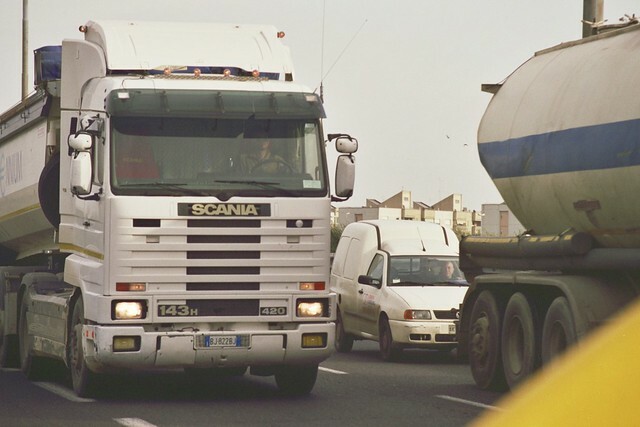 Leave a comment below or suggest the next truck for the fleet (think pre-emissions, pre-speed limiters, pre-computerisation!). 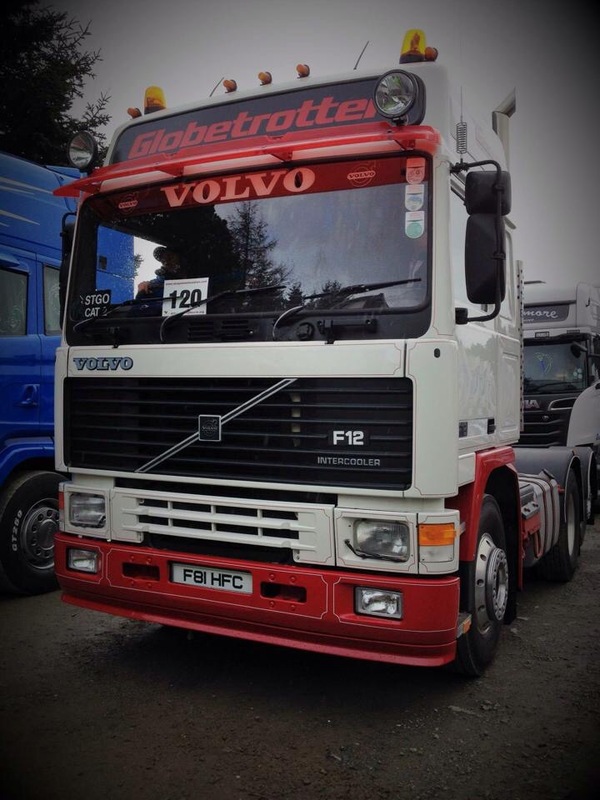 More of our classic fleet to come, you know you want to sign up and work for us! !